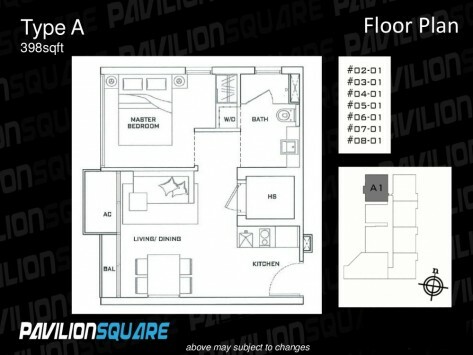 Located on a famous food street in Geylang, Pavilion Square is a new launch integrated residential and commercial development that’s 10 minutes’ walk to Aljunied MRT station. 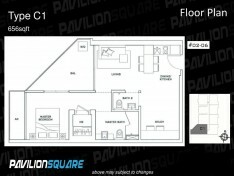 Pavilion Square has excellent location. 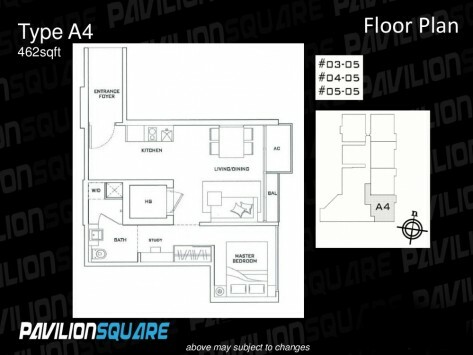 Besides the convenience of shops and eateries right at its doorstep, Pavilion Square is less than 10 minutes’ drive to the Orchard and Bugis shopping belts. 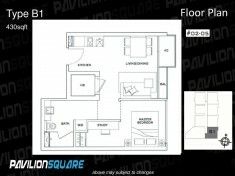 It is also close to Paya Lebar Business Hub, the future Sports Hub, and the new National Stadium. 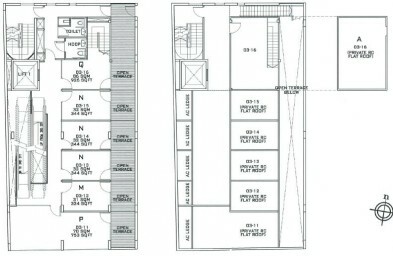 For work, the CBD is just 5 MRT stops away along a direct line. 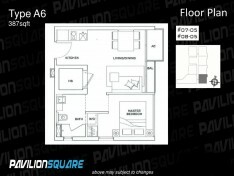 Pavilion Square features premium finishings similar to what you might find in prime Orchard developments, complete with branded appliances. 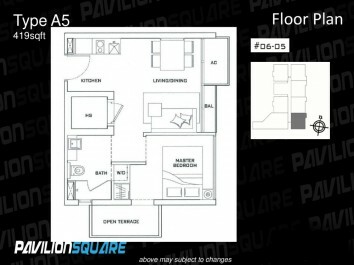 There will also be full condo facilities, such as a swimming pool with jacuzzi, gym, sky garden, and barbecue pits. 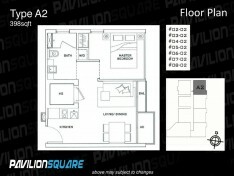 Available units include 1 Bedroom, 1 Bedroom + Study, and 2 Bedrooms + Study, with a total of 42 freehold units. 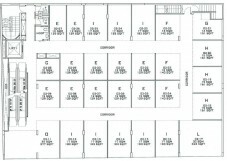 Supply is extremely limited, as no more small units will be built outside of the central area due to new government regulations. 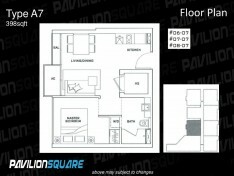 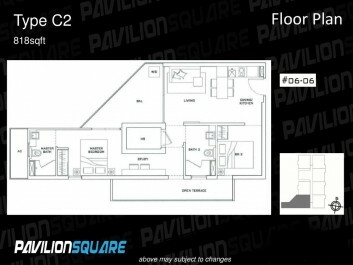 Pavilion Square is an ideal investment or home for young couples and singles. 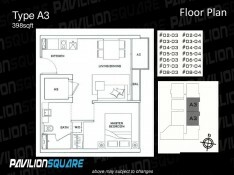 Please click floor plan thumbnails to enlarge. 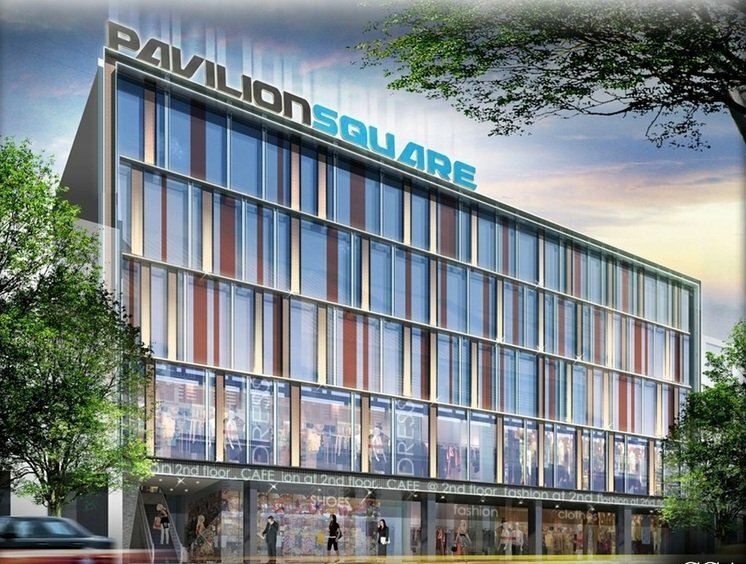 Pavilion Square is the very first integrated retail mall in Geylang, offering buyers the rare opportunity to get a freehold strata retail property in this prime area. 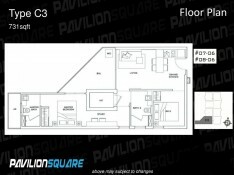 Shops at Pavilion Square will benefit from high volume of traffic, both day and night, from the catchment of residents at Pavilion Square and from customers of nearby eateries. 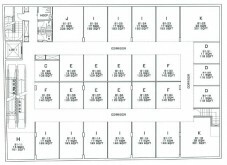 There will be a 29 units on B1, level 1, and level 2, and 6 units on level 3. 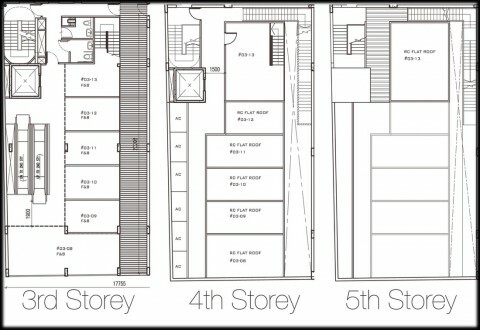 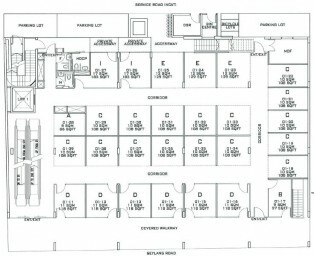 Please see below for the floor plans for the retail spaces at Pavilion Square (click to enlarge).